Keke Palmer, Tyler Posey, Tyga, C. J. Wallace and more are also part of the all-star cast. New York, NY – Mary J. Blige, has been given a role on the third season of the MTV series limited Cry of the series. According to a press release, Queen Latifah's Flavor Unit Entertainment production executive. The Grammy Award-winning R&B legend joins the already announced cast of stars, including Keke Palmer, Tyler Posey, Tyga and C. J. Wallace. Scream is located in Atlanta, and focuses on Deion Elliot, a local star football running back whose tragic past returns to haunt him and threatens his future and the lives of their friends. Blige plays Deion of mother, Sherry Elliot. More recently, Blige starred as Florence Jackson in 2017 Netflix movie Mudbound, who earned his first Oscar nomination in the ' 90 Annual Academy Awards. She performed her song "Mighty River" during the awards ceremony. In addition to Scream, Blige will also appear in the next original series from Netflix The Umbrella of the Academy, which is expected to premiere in 2019. 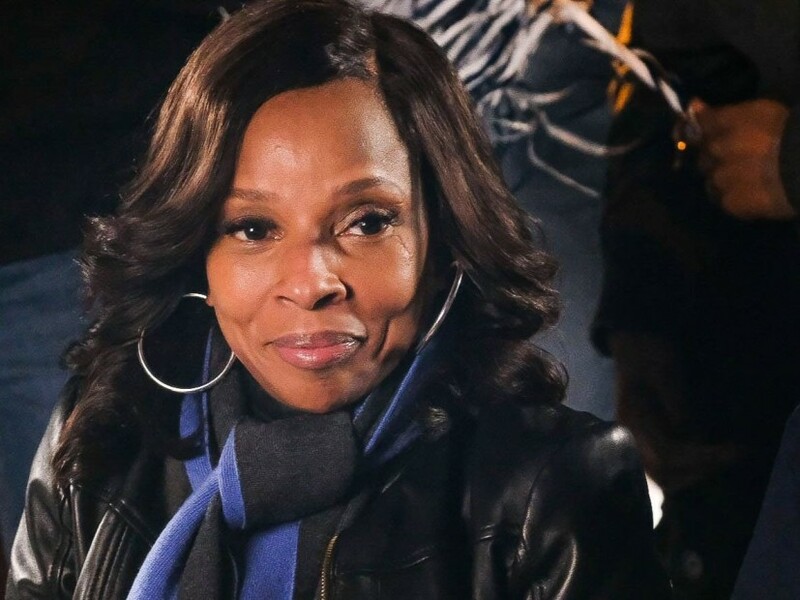 Although Blige is no stranger to television — she appeared in the ABC's of How to Get Away with Murder, Black-ish and FOX's Empire — The Umbrella of the Academy will mark his first recurring television role. Cry of the Season 3 premieres at the end of this year.